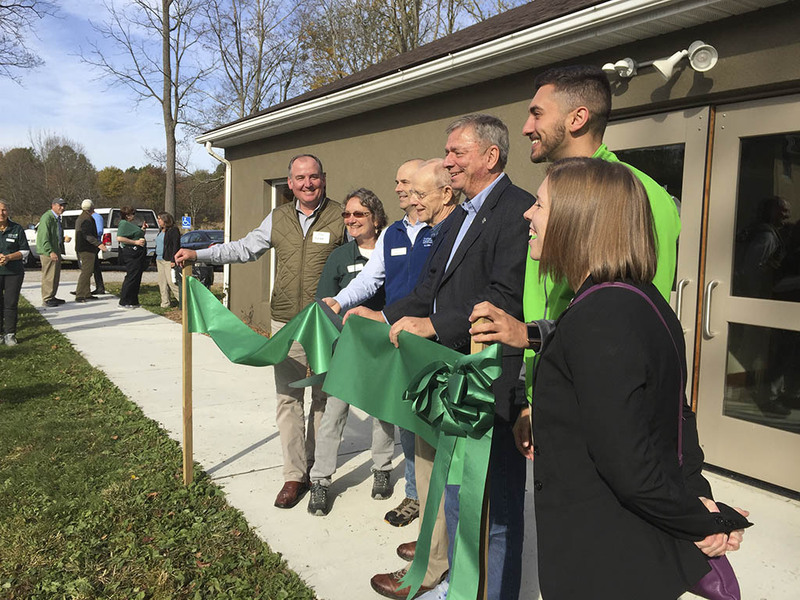 On October 21 the Nature Conservancy dedicated the new nature center at Grand River Conservation Campus in honor of Dr. James K. Bissell. The Center, which lies within the Morgan Swamp Preserve, is in a serene setting of facilities and grounds used for recreation, environmental education, and restoration. 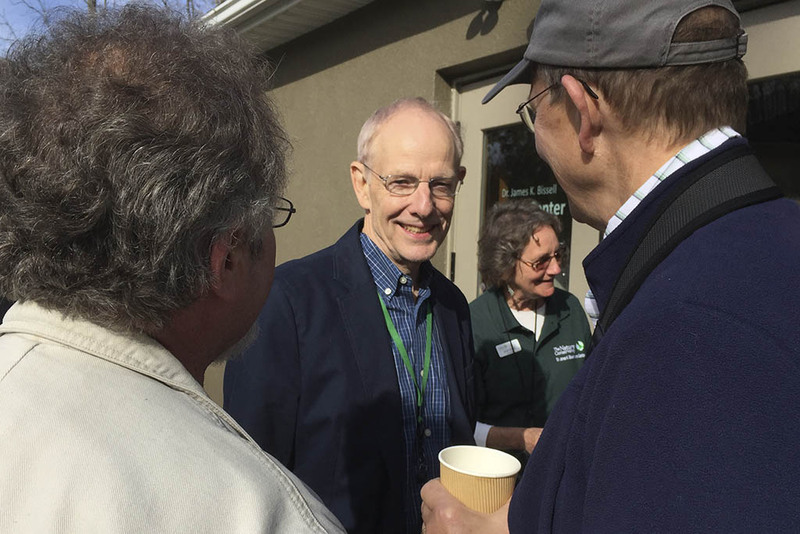 The Dr. James K. Bissell Nature Center is open Saturdays and Sundays from 1:00 pm – 5:00 pm the first weekend in April through the first weekend in December. Special events, programs and tours are offered seasonally. For more information, see the Nature Conservancy website.